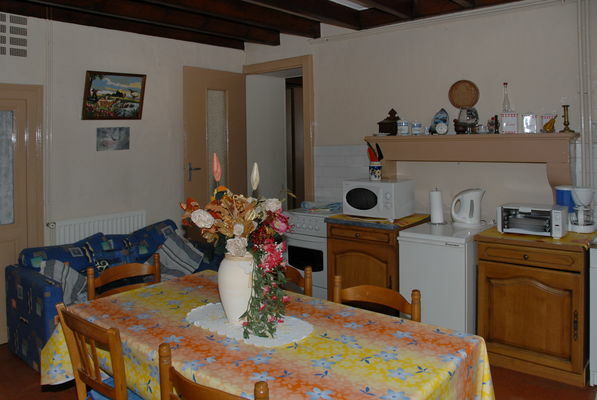 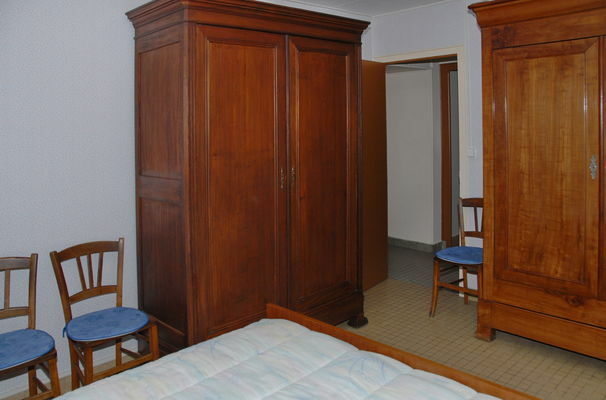 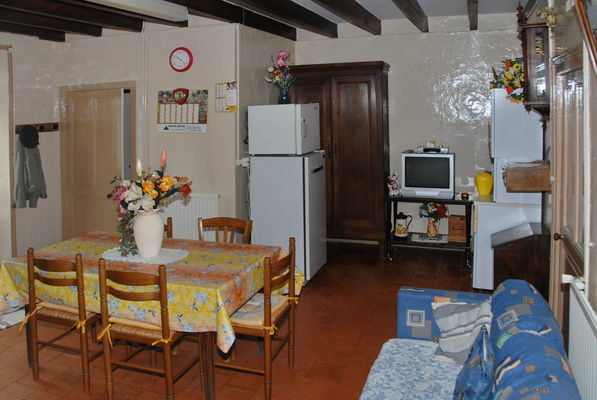 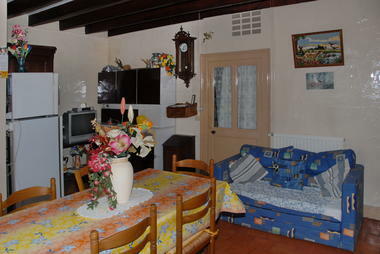 "Le Gîte de la rue du vieux pont" has two bedrooms and can accommodate five people. Private parking and a garden are at your disposal. 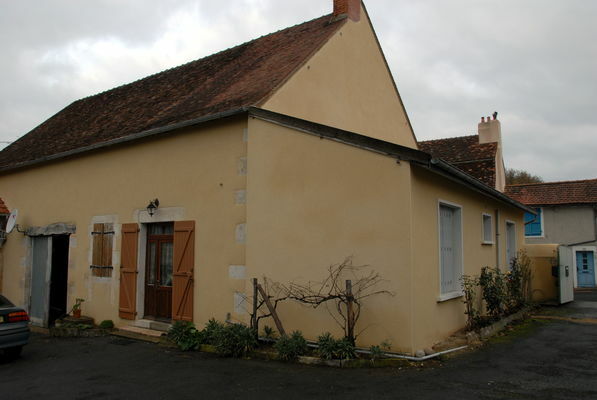 That little extra something: its proximity to the old 13th century bridge, listed as a Historic Monument and to the Abbey of Saint-Savin, listed as a UNESCO World Heritage Site. 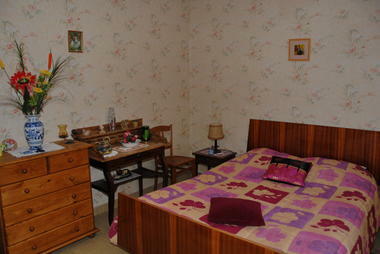 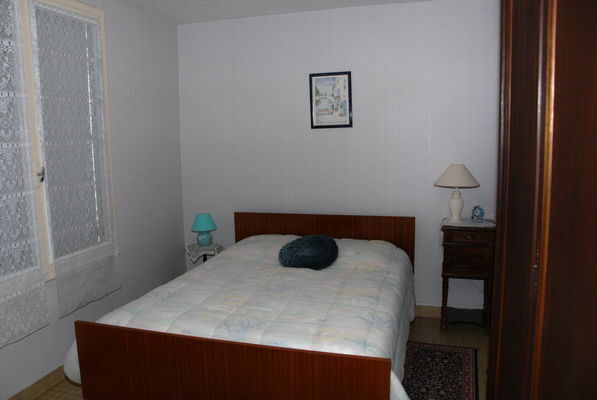 There is no review about Gîte Rue Du Vieux Pont, be the first to leave one !